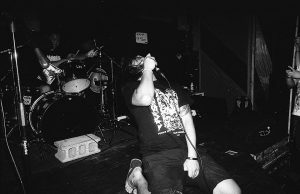 Shanghai metal quintet Machinery of Other Skeletons have released “57471C F4D3Z,” a compilation of remixes of the songs from their summer 2015 EP “Static Fades”. 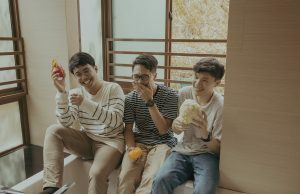 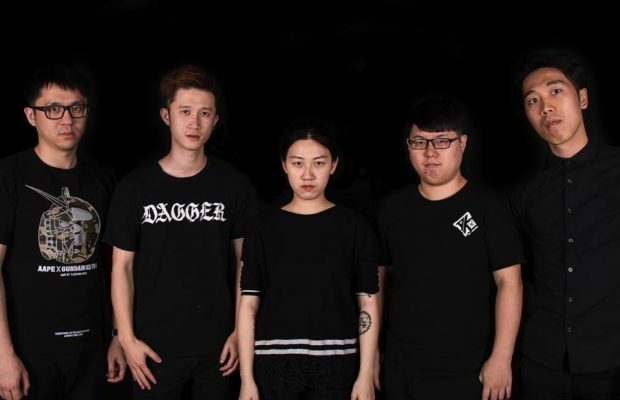 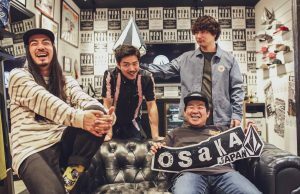 “57471C F4D3Z” represents an extensive collaboration with eight electronic music producers in Shanghai and Beijing, including two of the band’s members. 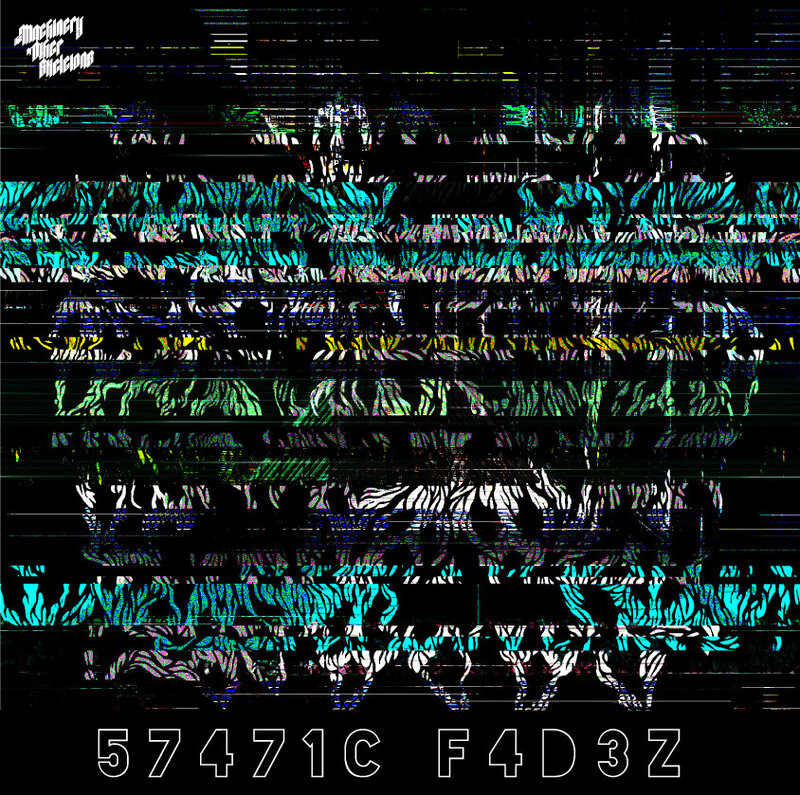 The “Static Fades” cover art was also remixed for the compilation by Shanghai-based artist MELS.